Supplies you can count on! 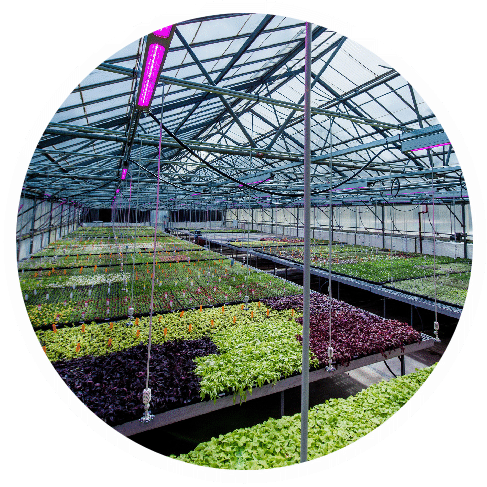 Not only does Ball Seed provide the broadest selection of plants from reliable suppliers, you can depend on us for greenhouse equipment as well. From special soil mixes to transplanting machines, and now Philips GreenPowerLED lighting! 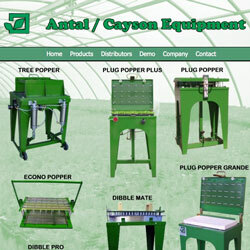 Ball Seed offers a wide range of products to help support your growing business. To request a demo, sample or for more information, contact your Ball Seed Sales Rep or reach out to Ball Seed customer service at 800 879-2255. WEBINAR: "Getting Started with LED Lighting"
Growth like never before. Break the barriers of yield and quality. The proven way to boost growth and cut costs. LED lighting for multilayer cultivation. 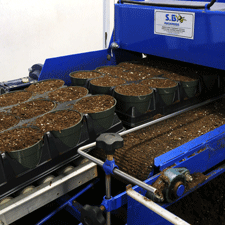 Time-saving mobile transplanting system for perfect plug placement every time. Easy-to-use equipment that helps you save time and move more product. 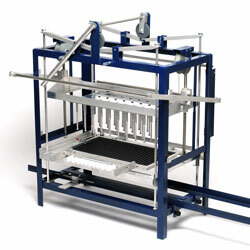 Quality supplier of dislodging and dibbling equipment, with simple operation! 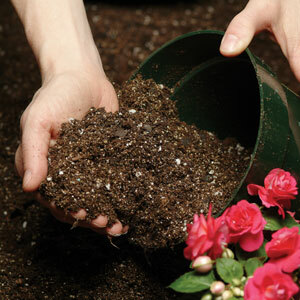 Our soilless growing mixes are specially formulated to meet grower demands. 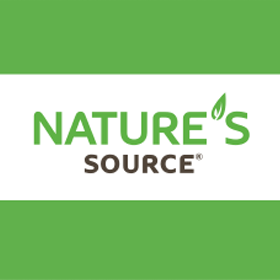 A renewable source of plant nutrition. Brings out the best in everything you grow!